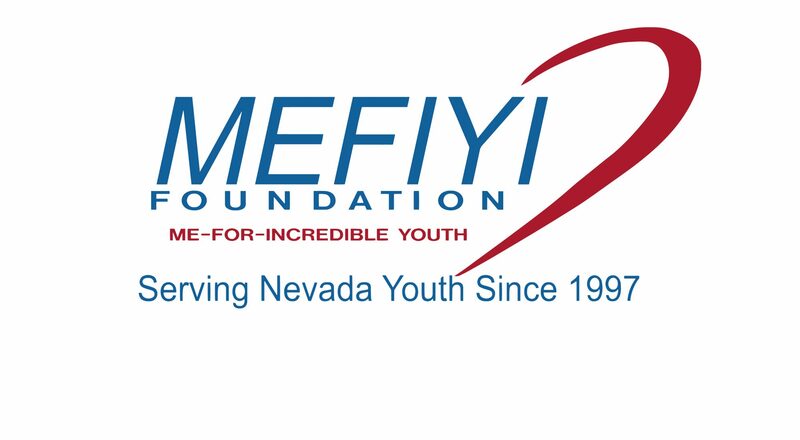 If you’re looking for a way to give back and support our Northern Nevada Student athletes and gain valuable visibility and recognition, think about sponsoring one of our MEFIYI events, fundraisers or programs is the best solution for your company. Additionally, sponsoring one of our many great events means you can involve your staff in volunteer efforts. Engage your employees in giving back and impact our community. We want your sponsorship level to match your company’s point of view and meet your needs. Request our 2019 Corporate Sponsorship Information. If you don’t see anything that fits your goals? Contact us and we will create an opportunity for your business. Thanks in advance for your generosity and passion for our Northern Nevada Student athletes. For more information please email team@mefiyi.org.